Along with the New Year comes new buzzwords. Here are some that you are certain to hear about and see this year. Short for ”chat robot,” a chatbot is a computer program that simulates human conversation, or chat, through artificial intelligence. They are commonly found on web sites and used to communicate with a person—you might have seen them on shopping sites as a customer service assistant. One well known example of a chatbot is ALICE (short for Artificial Linguistic Computer Entity), an open source, natural language chatbot that relies on artificial intelligence for human interaction. 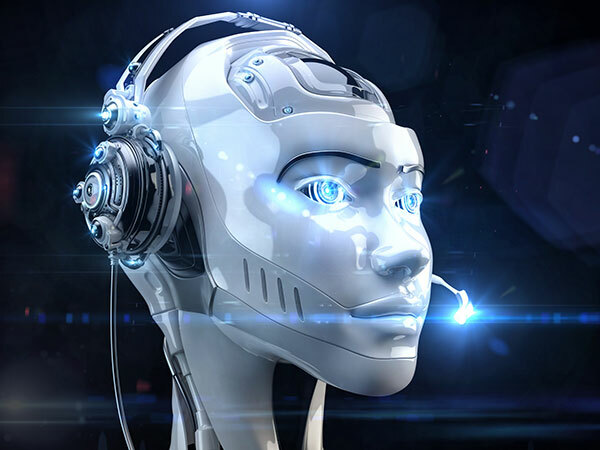 Chatbots that are in use within the federal government include the bilingual Interactive Virtual Assistant (IVA) Emma from U.S. Citizenship and Immigration Services (USCIS) and the Go Army guy, Sgt Star. Additionally, the National Cancer Institute (NCI) is exploring how chatbots could be used in mHealth. Zero UI (User Interface) is the concept of removing the barrier between user and device, and having a more seamless interaction with technology. Zero UI is all about how the user interacts with our content. Typically we have a device being interacted with directly through a touchscreen, or indirectly with a remote control. Zero UI is the push to become even more integrated with our technology, creating a touchless environment. Zero UI’s potential is not limited to personal devices but will extend to homes and more, and eventually have a great impact on society. Agile software development refers to a group of software development methodologies based on iterative development, where requirements and solutions evolve through collaboration between self-organizing cross-functional teams. 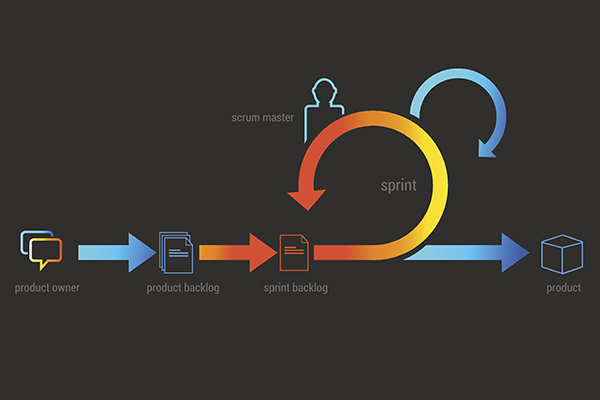 Agile methods generally promote a disciplined project management process that encourages regular inspection and adaptation, a leadership philosophy that boosts teamwork, self-organization and accountability, a set of engineering best practices intended to allow for rapid delivery of high-quality software, and a business approach that aligns development with customer needs and company goals. A term that you might also hear when researching or even using Agile methodologies is Scaled Agile Framework (SAFe®). SAFe® is an online, freely revealed knowledge base of success patterns for implementing lean-agile software and systems development at enterprise scale. It provides comprehensive guidance for work at the enterprise Portfolio, Value Stream, Program, and Team levels. Datafication is the act of collecting data and using it to predict or shape behavior, similar to keeping track of your steps with a FitBit so you can decide if you need to revise your exercise program. As the amounts of collected data continues to grow; experts have begun utilizing it to make predictions and drive markets. Lindsey Teel, policy advisor at U.S. Department of Labor and advocate for greater accessibility for persons with disabilities, tests Microsoft’s Hololens mixed reality device for improving access to training and educations services for citizens with vision impairments. Virtual Reality (VR) is the use of computer technology to create a simulated environment. Unlike traditional user interfaces, VR places the user inside an experience. Instead of viewing a screen in front of them, users are immersed and able to interact with 3D worlds. VR is currently used in entertainment, art and design, gaming, education, and tourism fields. It is certain to continue to evolve into many aspects of our daily lives. Artificial Intelligence, or AI, is an intelligent system’s ability to improve predictions, accelerate problem solving, and automate administrative tasks, ushering in an era of automation. Recently, two new U.S. government-wide Communities of Practice have been created—Virtual/Augmented Reality, and Artificial Intelligence for Citizen Services. The goals of the communities are to analyze and develop Artificial Intelligence capabilities and to improve performance and accessibility of citizen services. Follow the directions on DigitalGov to join these Communities.All references to specific brands and/or companies are used only for illustrative purposes and do not imply endorsement by the U.S. federal government or any federal government agency.